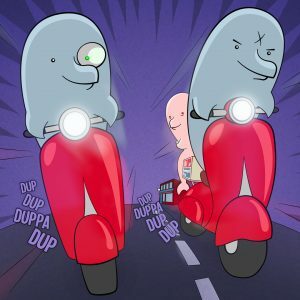 You asked for it – we listened. 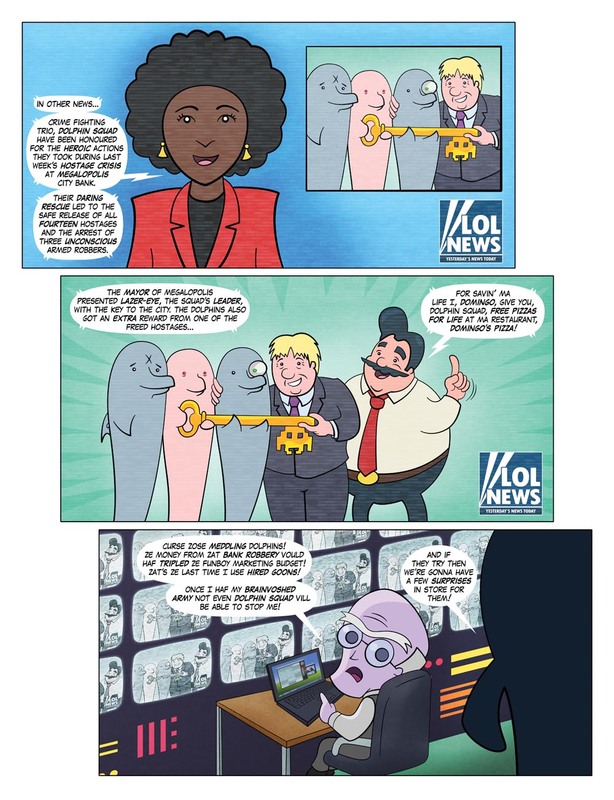 Now, for the first time, you too can own a Dolphin Squad graphic novel. 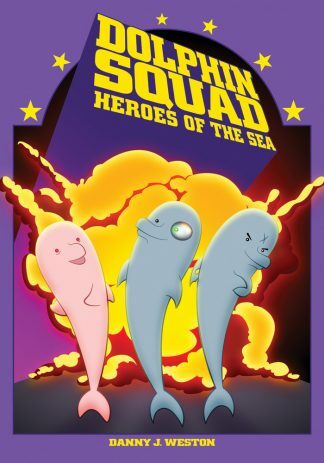 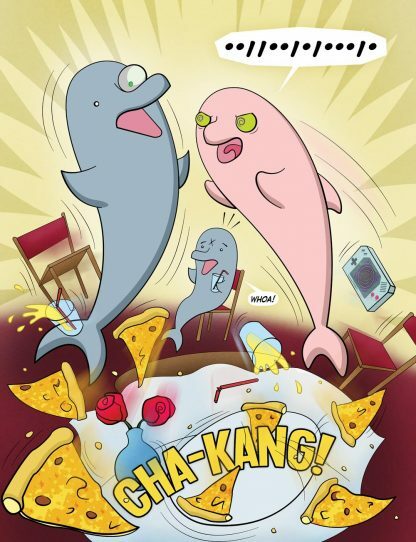 Featuring 72 full-colour pages including a bonus section, The Dynamic Dolphins: The Story of Dolphin Squad. 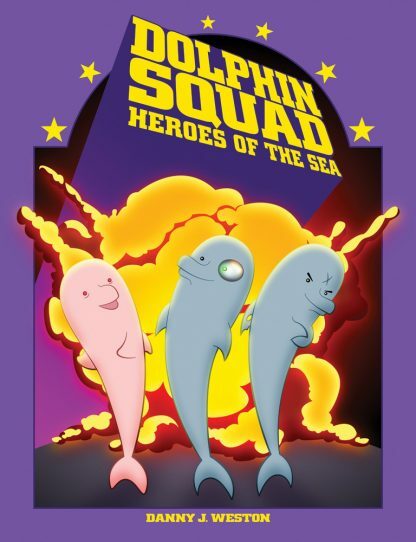 Dolphin Squad must save the day when an evil genius attempts to use computer games to take over the world. 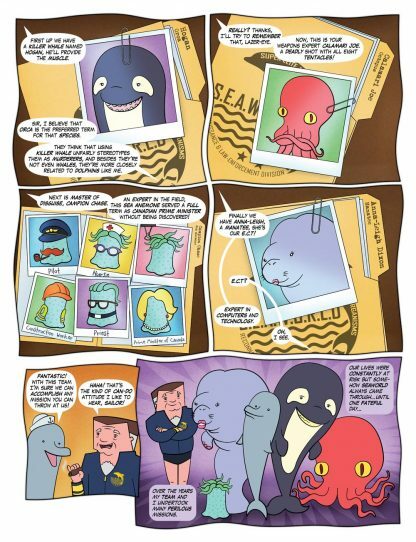 This feature-length full-colour graphic novel includes the Dolphin’s origins and a bonus section at the end. 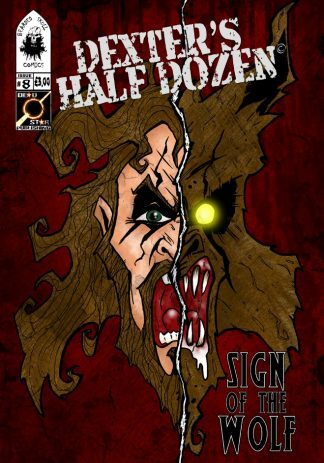 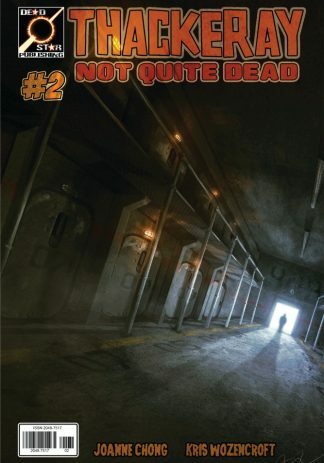 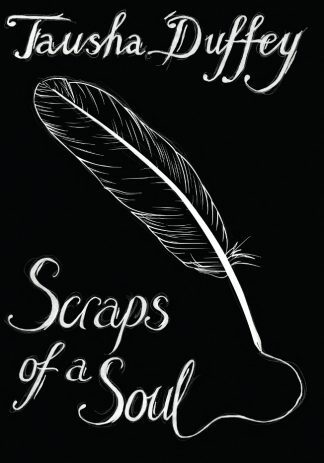 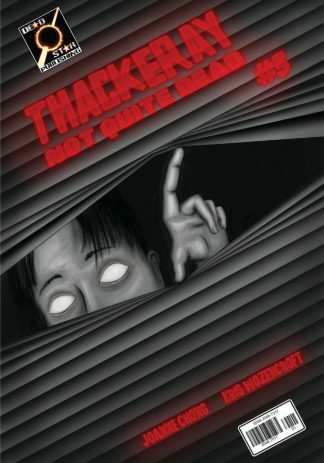 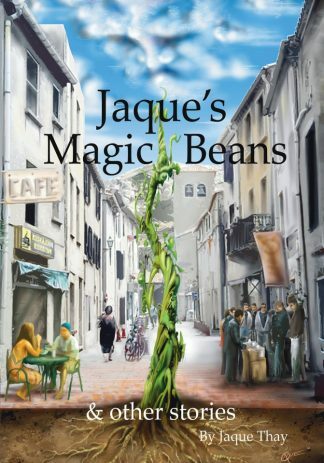 This ecomic is available in .pdf, .epub and .cbr formats.